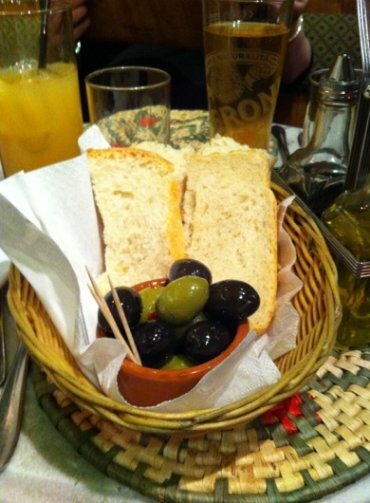 We have tried all the Italian restaurants in York and nothing beats Delrios. From just walking downstairs into the beautiful ambient setting the service was second to none. The staff were not only very friendly and polite but really went out of their way to make sure not only did we understand the menu, but also told us all about their specials that they had to offer that evening. I eventually opted for a fish course which was obviously so fresh i have never tasted anything like it. I can highly recommend the sparkling proseco it was so good we had to order a second bottle ! To top off the evening the desert menu is really to die for, I was told that all the deserts are made by their very own pastry chef each morning and I really struggled to choose which one to go for eventually opting for Tiramisu which was out of this world!